In the latest crypto hack, peer-to-peer trading service LocalBitcoins was breached on Jan. 26th at approximately 10:00 UTC, according to a statement from the company. LocalBitcoins is a peer-to-peer trading service that facilitates bitcoin trading without the use of a structured bid/ask order book. Buyers and sellers typically complete trades via bank wire and escrow, with some trades even happening in person. Unlike other exchange services, cryptocurrency doesn’t need to be held on the platform for buyers. 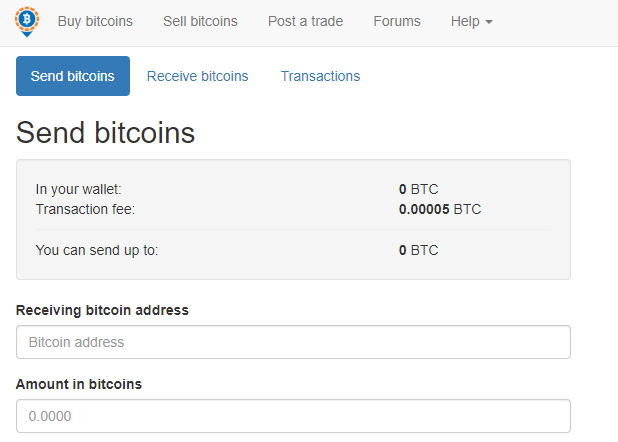 However, sellers may need to use LocalBitcoin’s internal wallet system for the platform’s escrow services. Sellers pay a 1.00 percent fee for every completed trade, and the service is free for buyers. It is unknown whether wallets were compromised or if bitcoin was stolen during the hack. CryptoSlate reached out to LocalBitcoins for more clarity around the breach and has yet to receive a response. According to the company’s statement, outgoing transactions were disabled, but have since been re-enabled. Furthermore, the company also disabled the LocalBitcoin forums for “security reasons” until further notice. As with many online services, LocalBitcoins recommends users enable two-factor authentication to prevent unauthorized account access in the case of a future breach. Security in the cryptocurrency sphere has been an ongoing problem. Third-party services are prone to hacks (and some even speculate that some of these hacks are “insider jobs”). However, unlike other financial services, it is ultimately up to the user to educate and protect themselves against hacking.